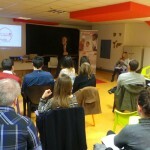 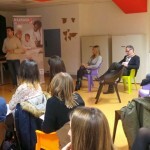 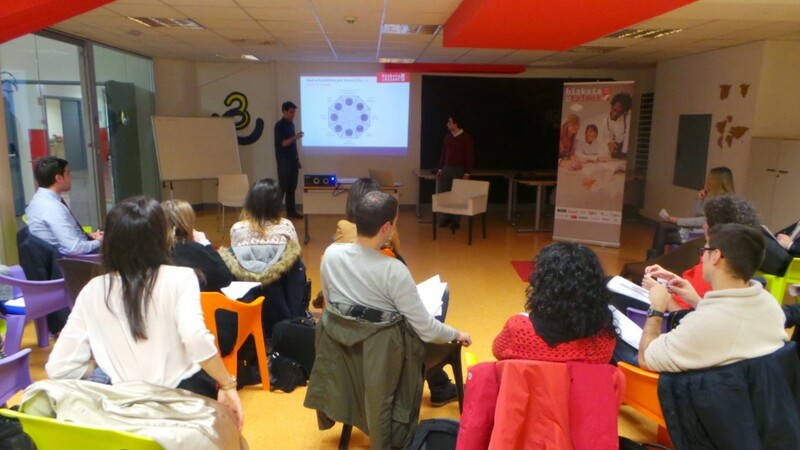 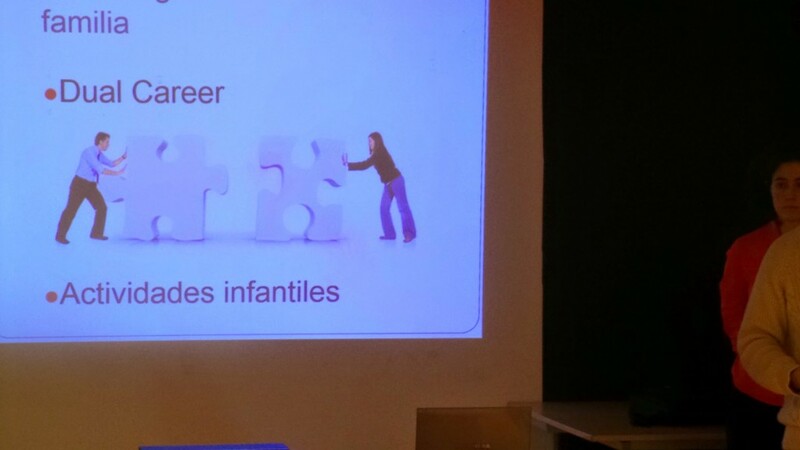 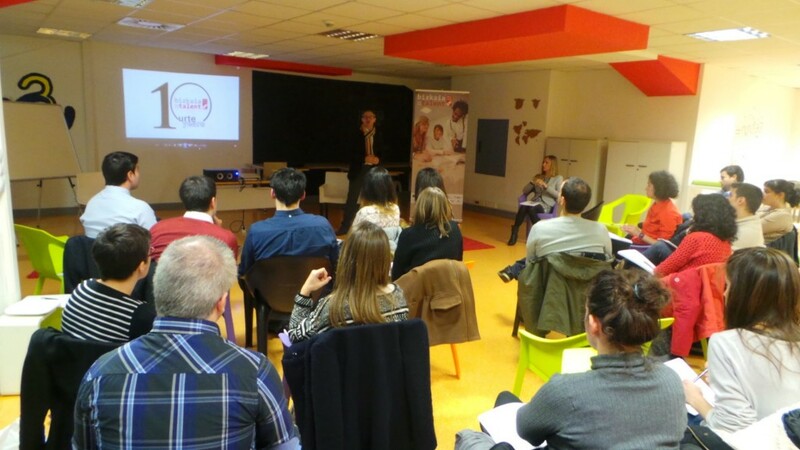 The third and last meeting of the TALENTIA NETWORK was held last Wednesday, 21st January. 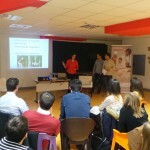 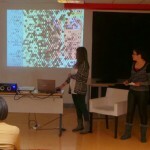 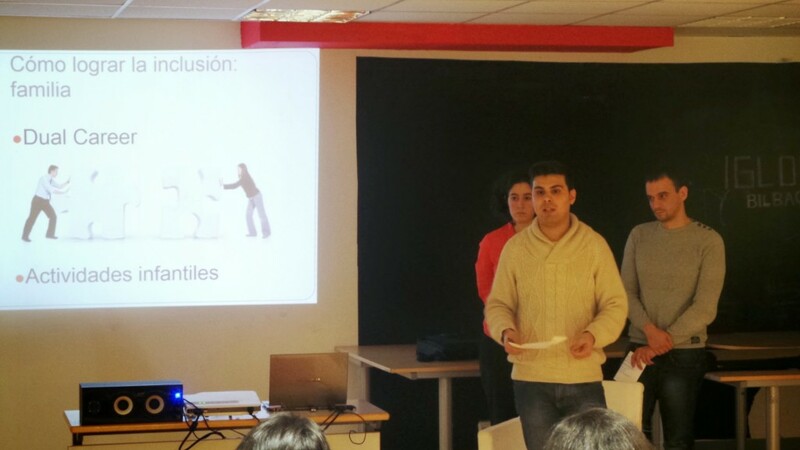 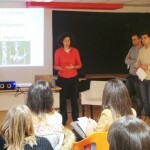 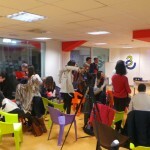 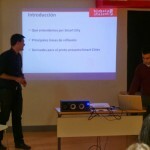 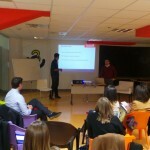 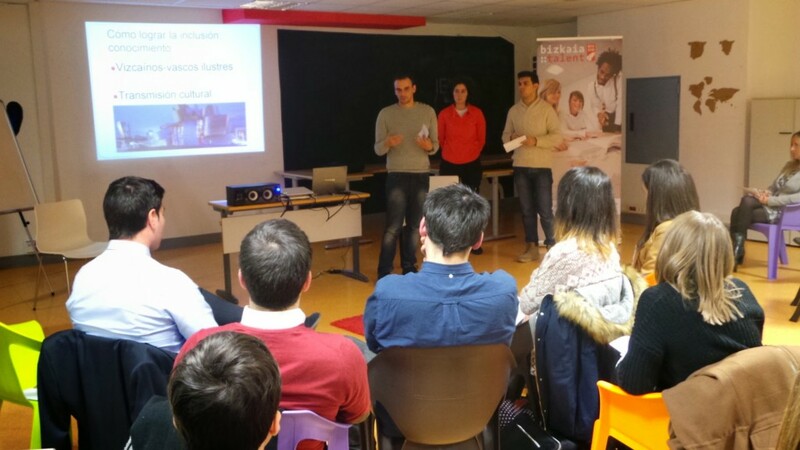 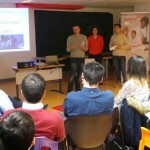 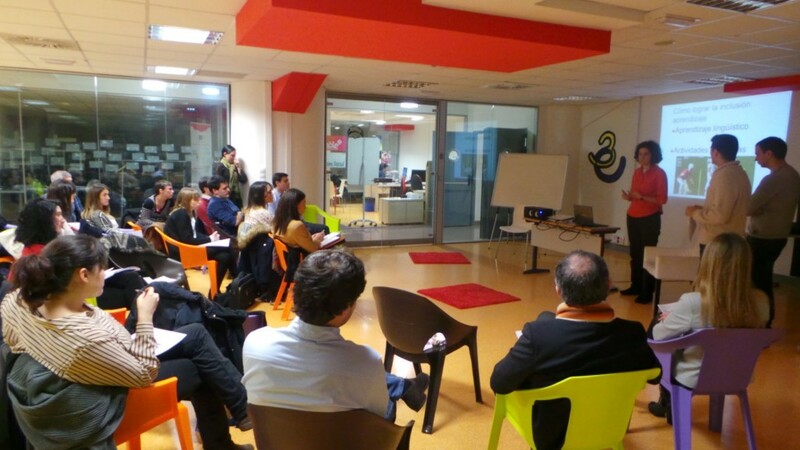 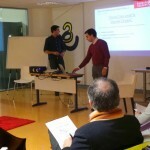 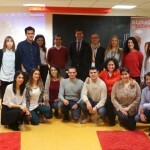 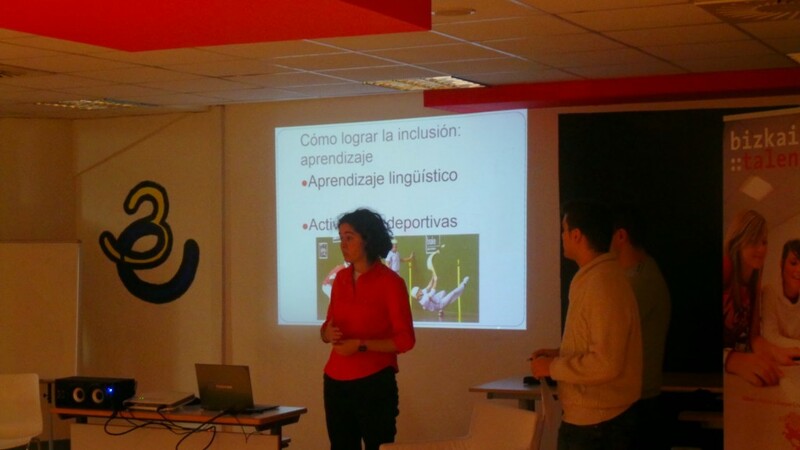 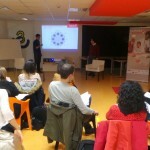 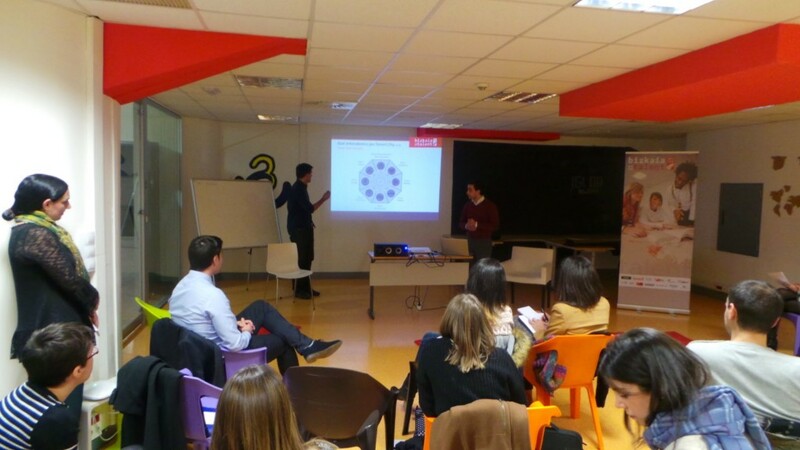 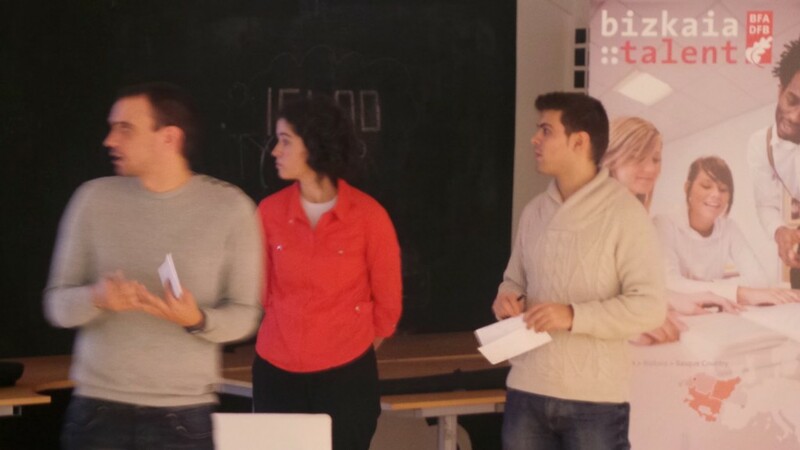 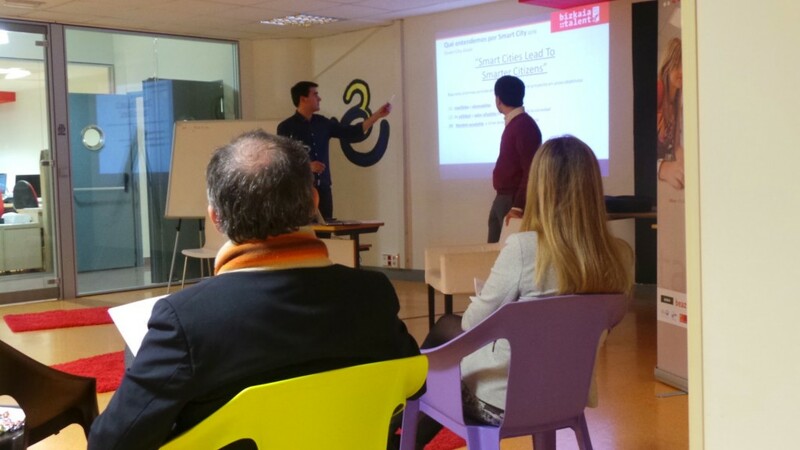 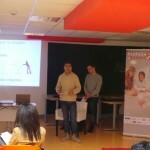 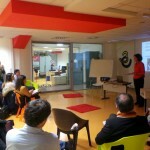 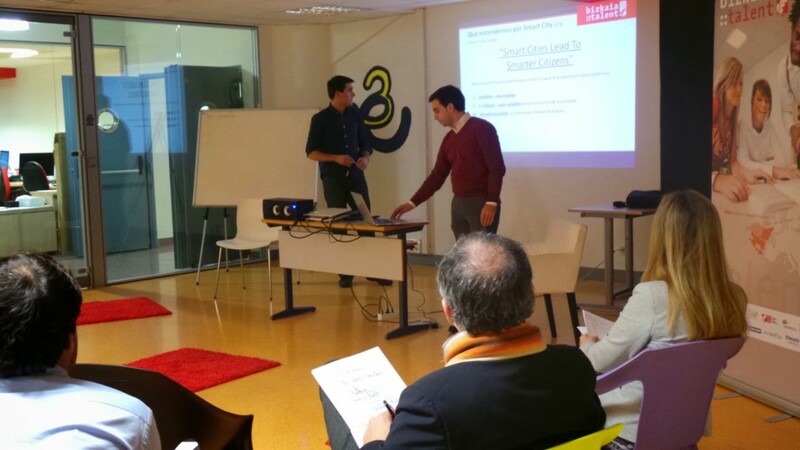 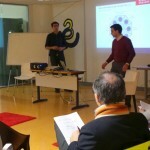 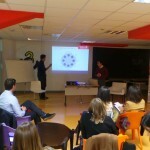 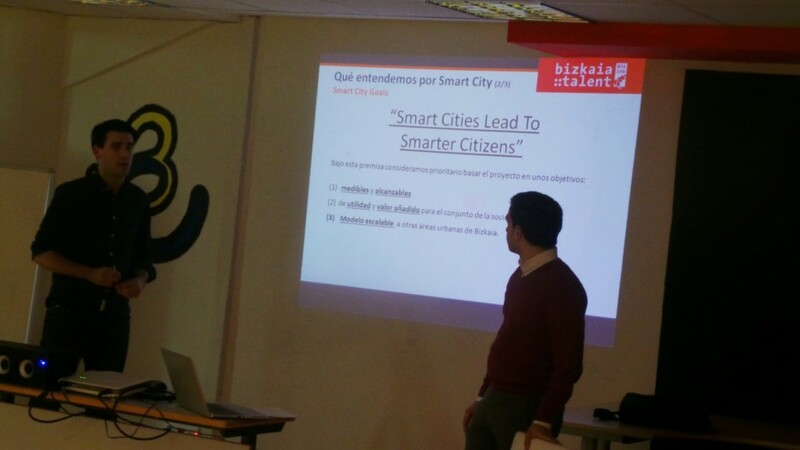 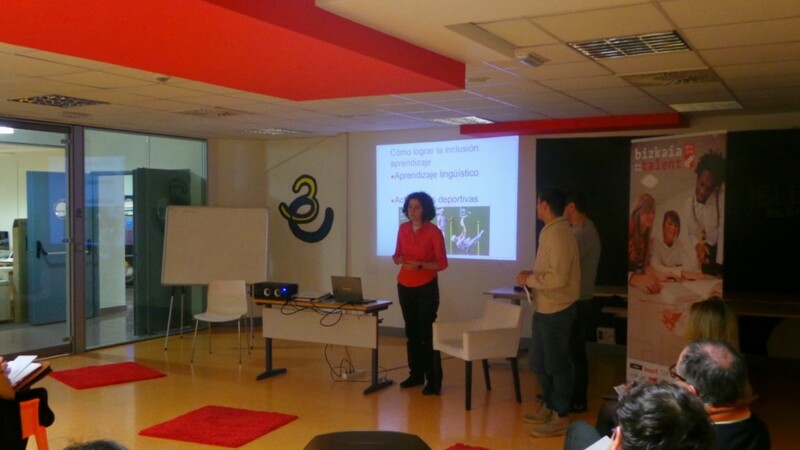 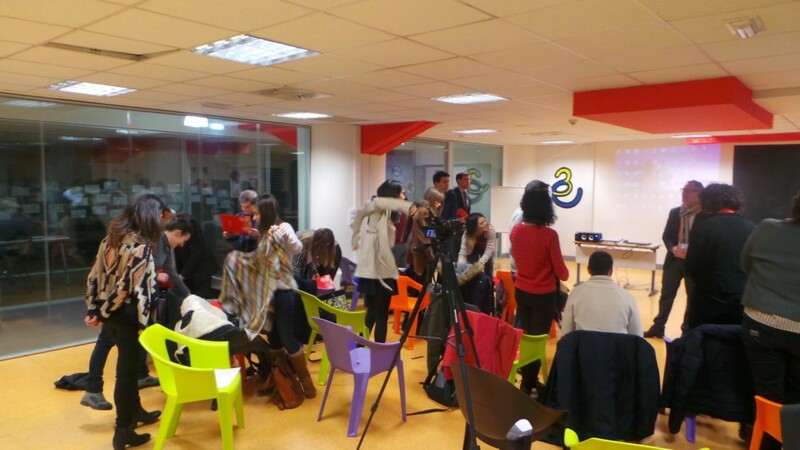 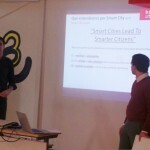 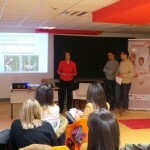 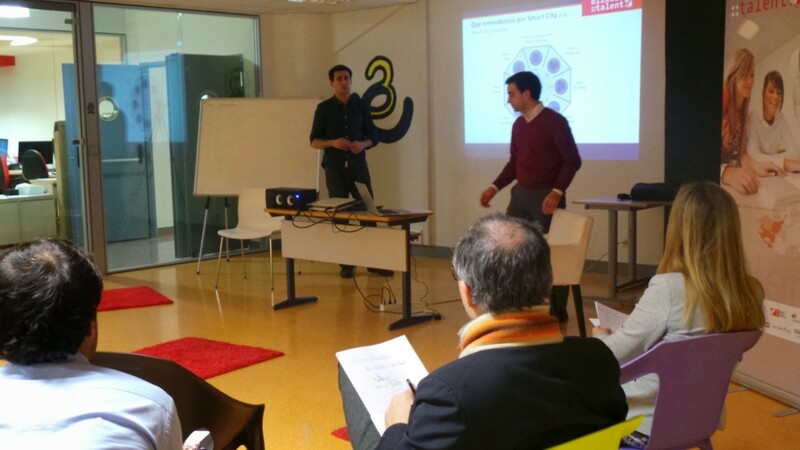 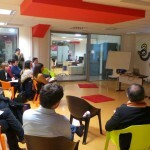 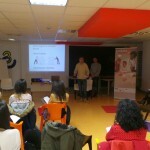 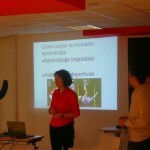 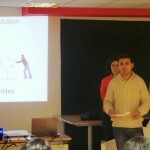 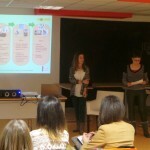 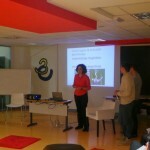 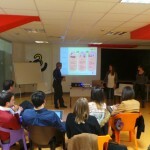 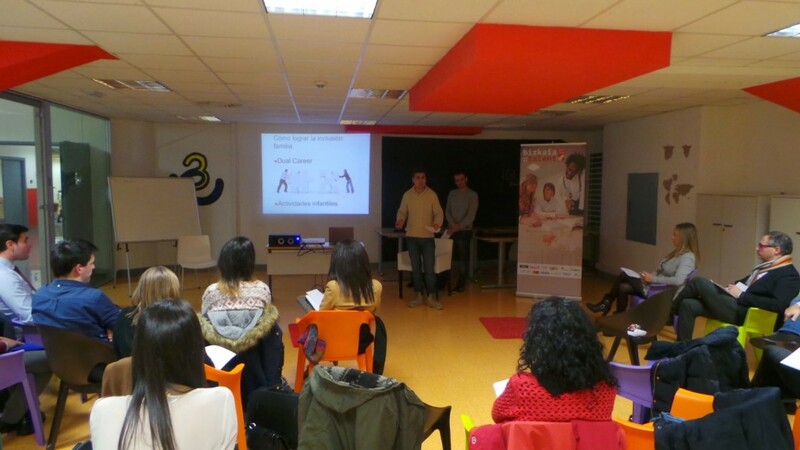 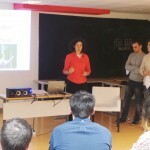 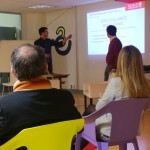 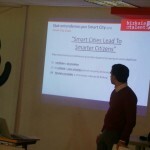 The participants in the Network, divided in three groups, briefly outlined the proposals on which they have been working over the last months with the help of the coaches Asier Alea, Alfonso Martinez Cearra and Paco Garmendia and with the contribution of Ivan Jimenez, the managing director of bizkaia:talent. 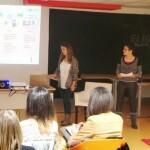 The first project, within the subject Nature, the environment and sustainability, dealt with the Ekocard, which rewards the attitude and the advantages of recycling with cumulative points. 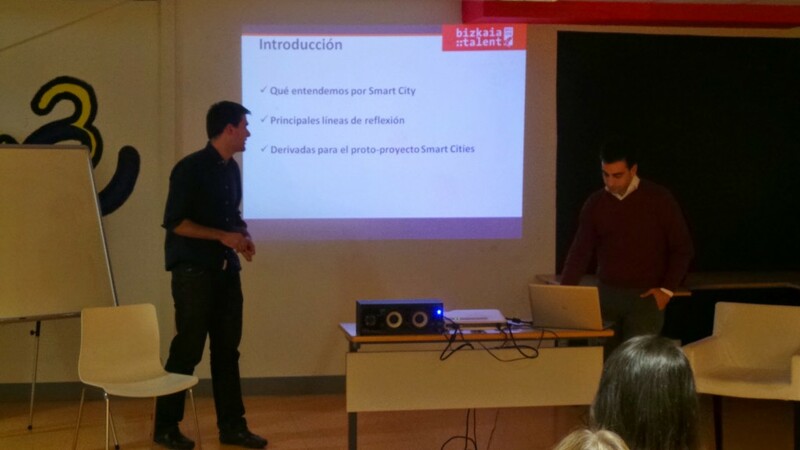 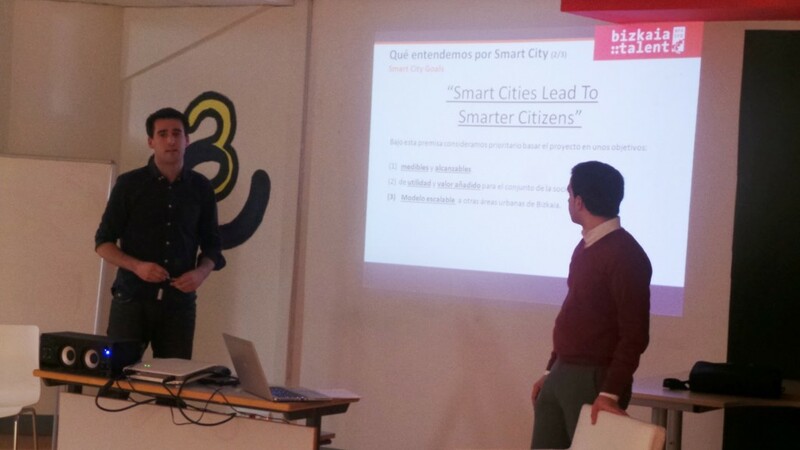 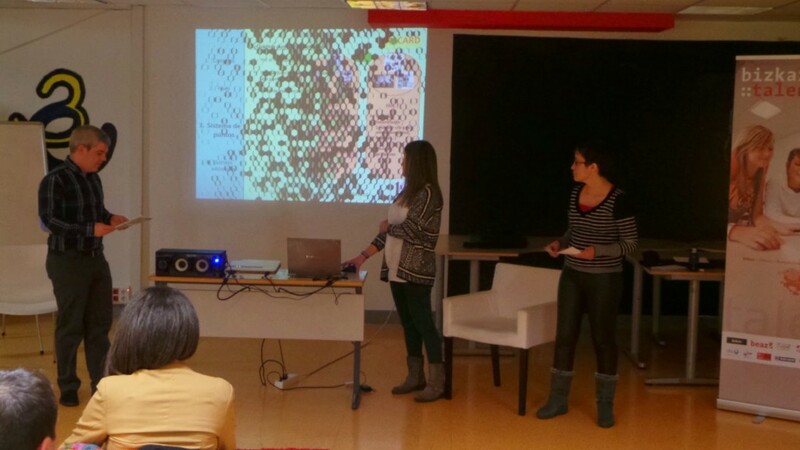 The second project dealt with Smart Cities and proposed the creation of a smart and sustainable system for the future Zorrozaurre Island. 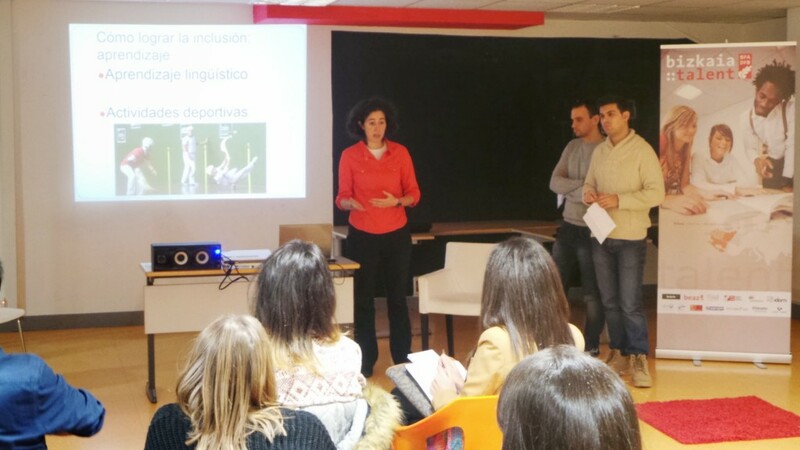 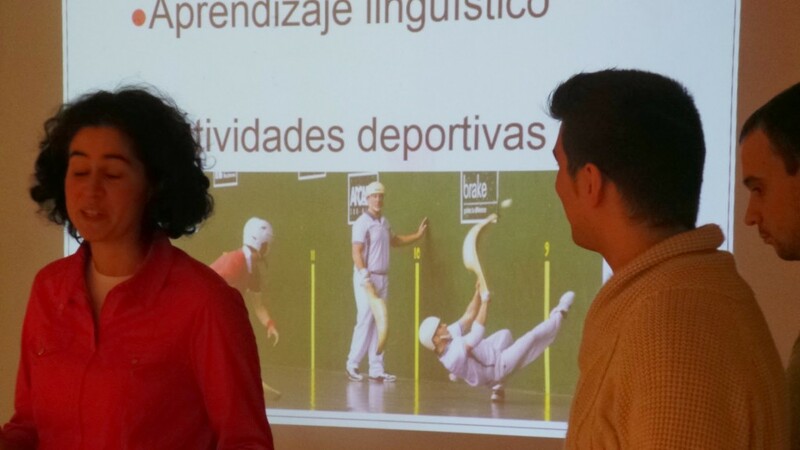 The third project, within the area of Talent Mobility, offered several proposals to retain highly-qualified persons in our territory through various pillars, such as social, cultural and family integration in the Basque Country. 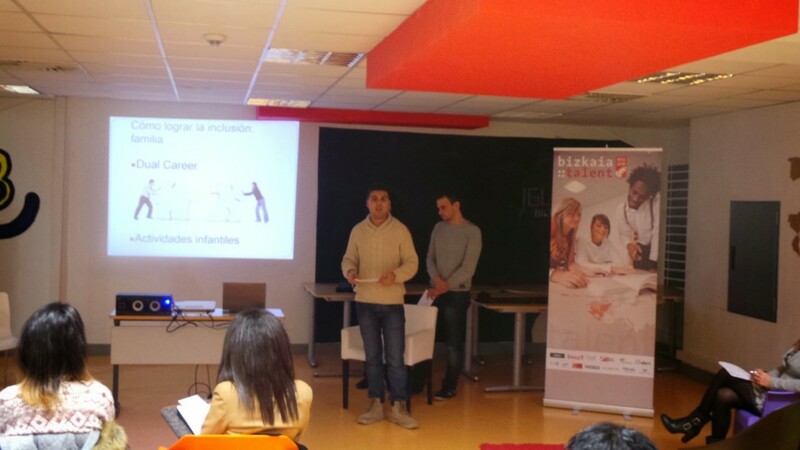 The event ended with the awarding of diplomas certifying the participation and the interest of the Talentias in the NETWORK. 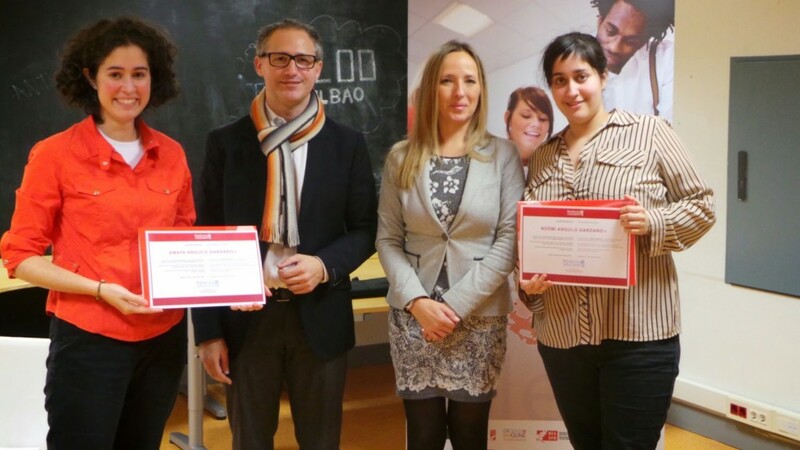 The diplomas were presented by Ivan Jimenez, managing director of bizkaia:talent, and Maite Eguskizaga, Head of the Employment Service of the Department of Economic Promotion of the Provincial Council of Bizkaia. 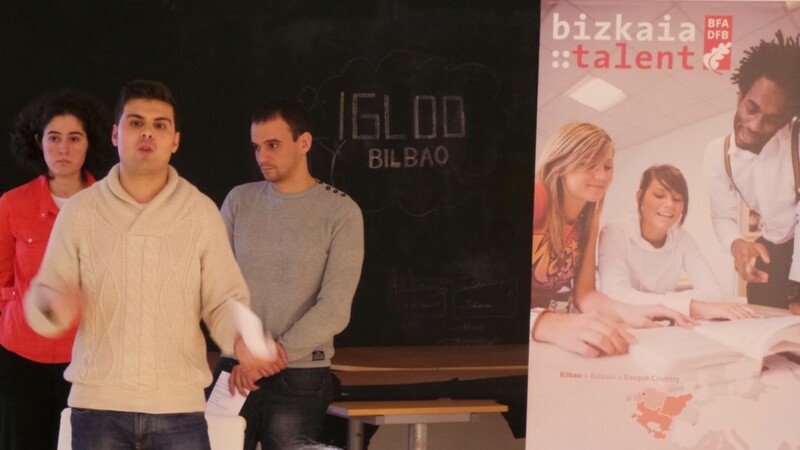 Ivan Jimenez congratulated all the participants warmly for their interest, involvement and effort in this pioneering initiative at an international level aimed at engaging all the participants in the social, economic, cultural and general development of the society of Bizkaia and, therefore, of the Basque Country. 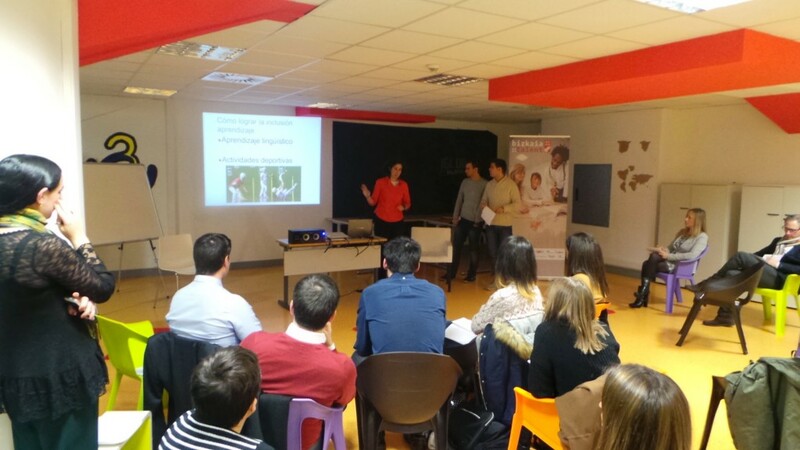 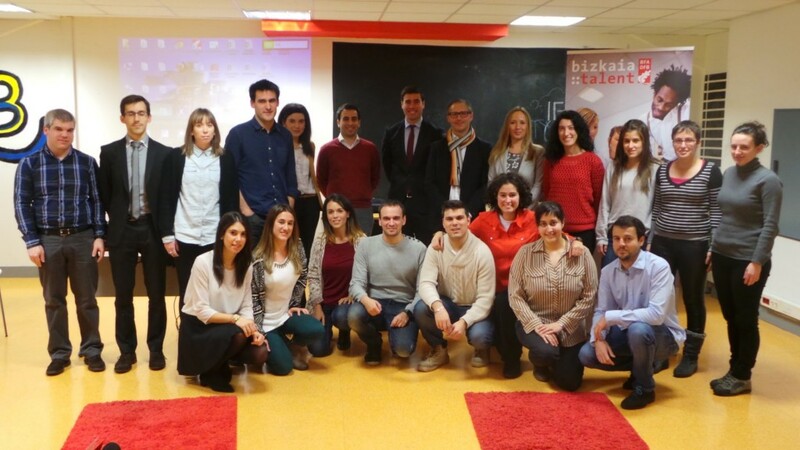 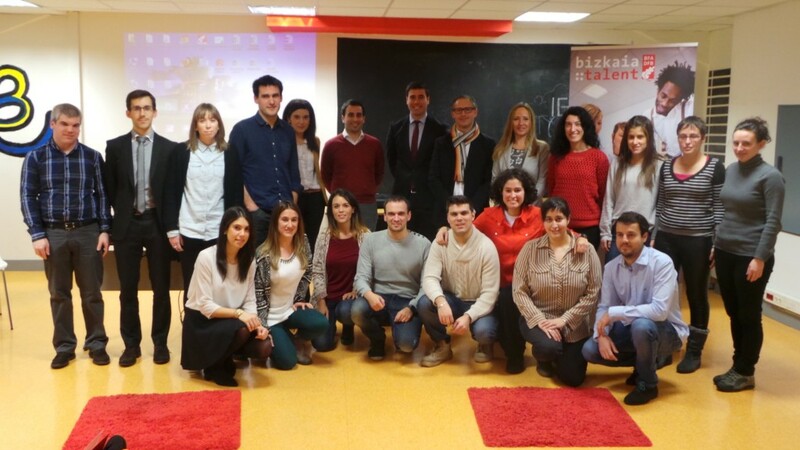 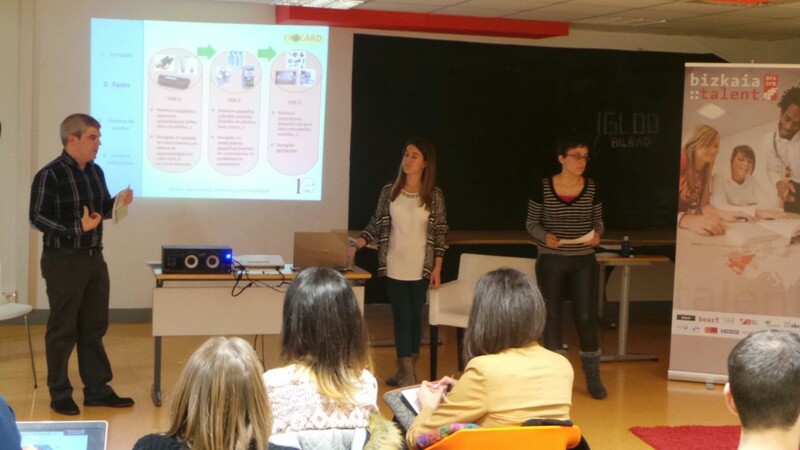 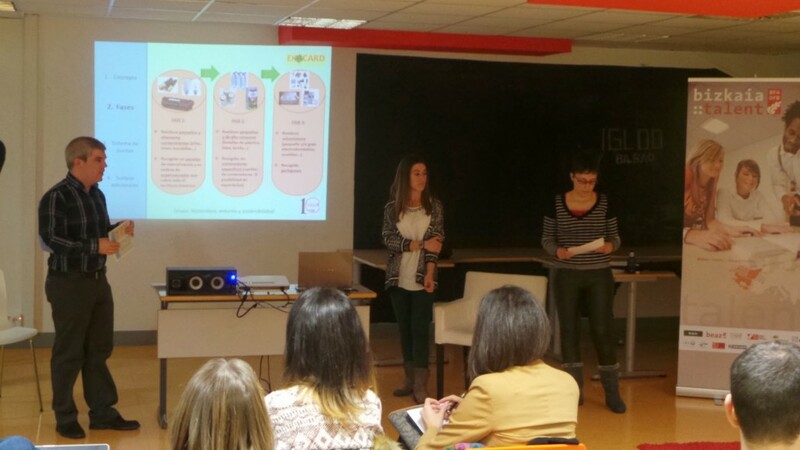 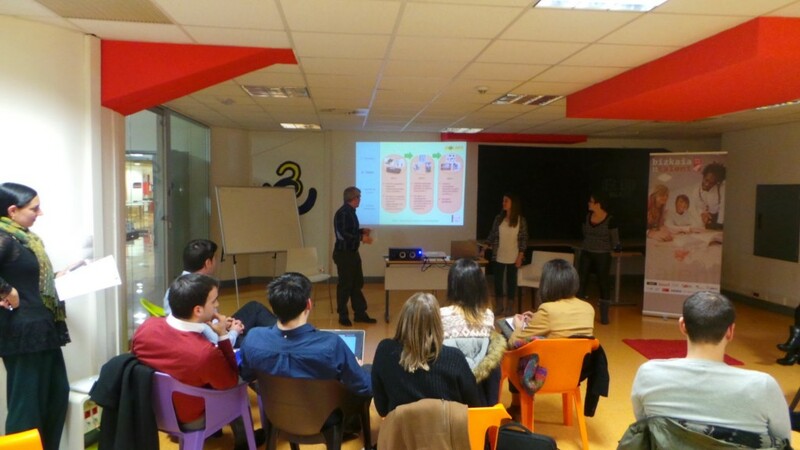 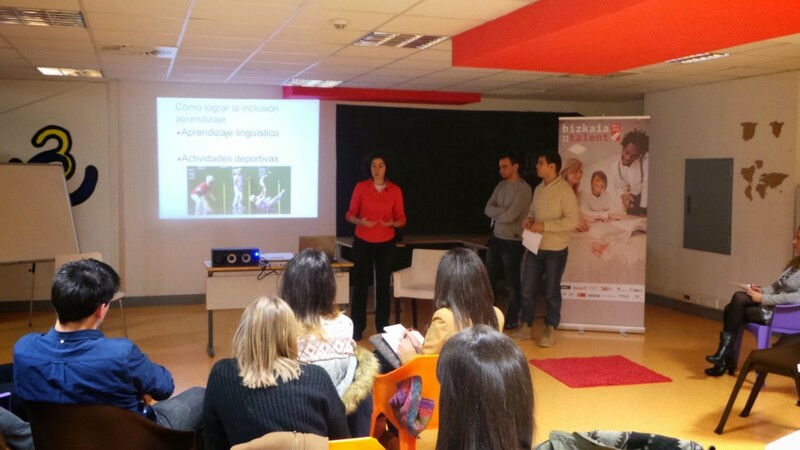 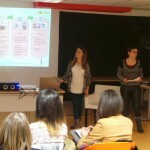 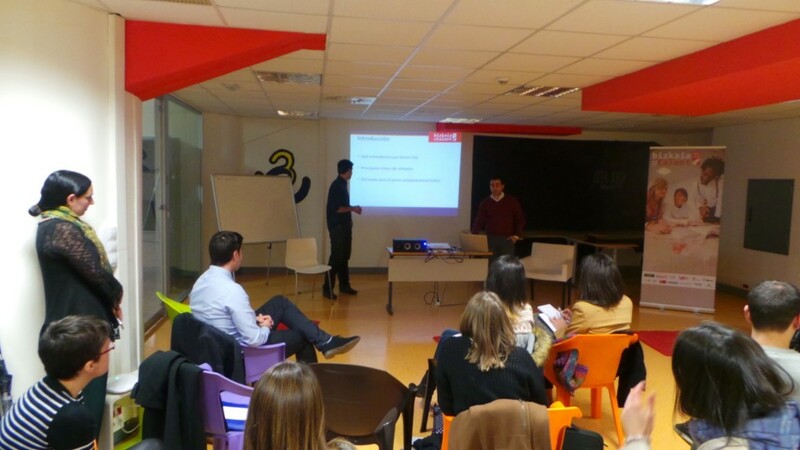 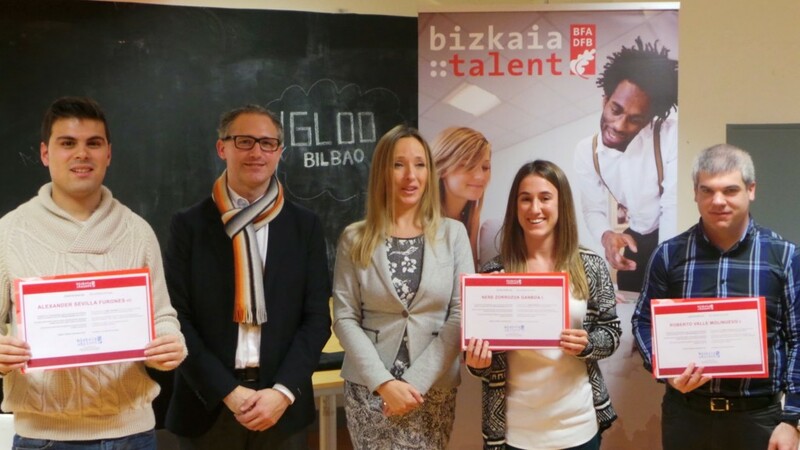 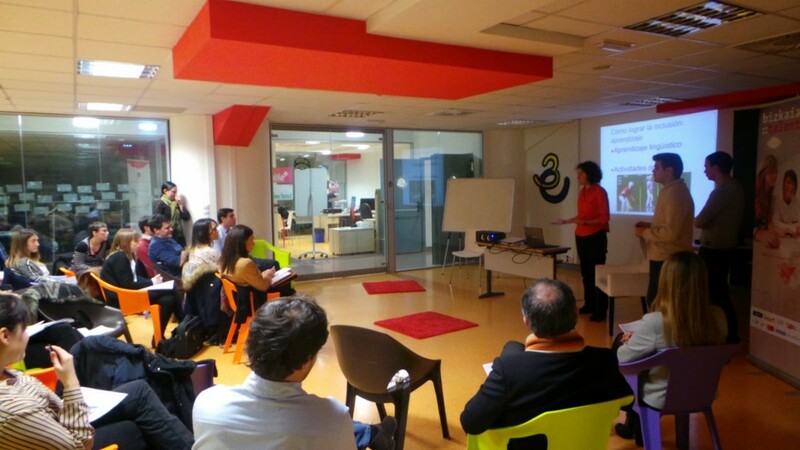 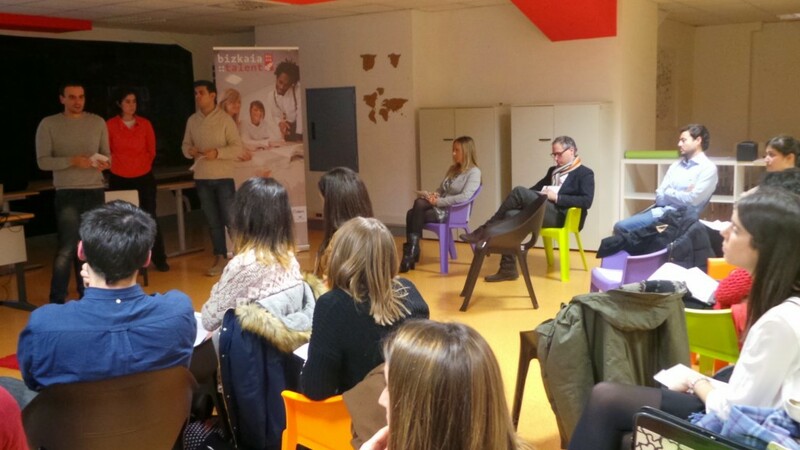 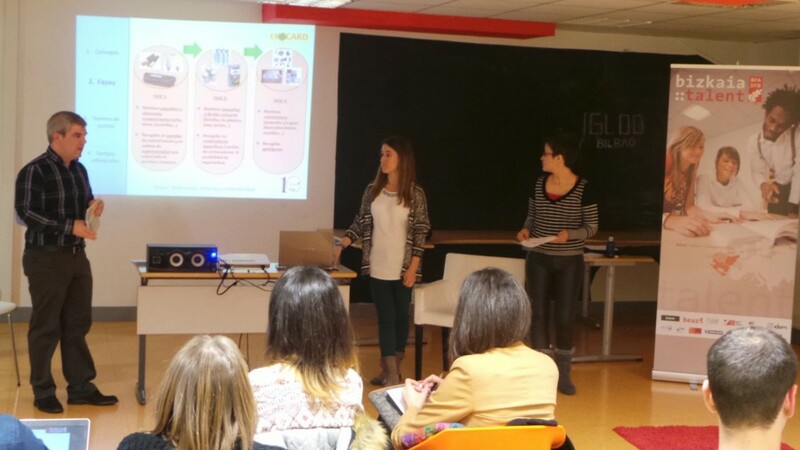 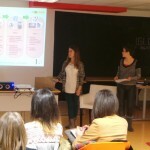 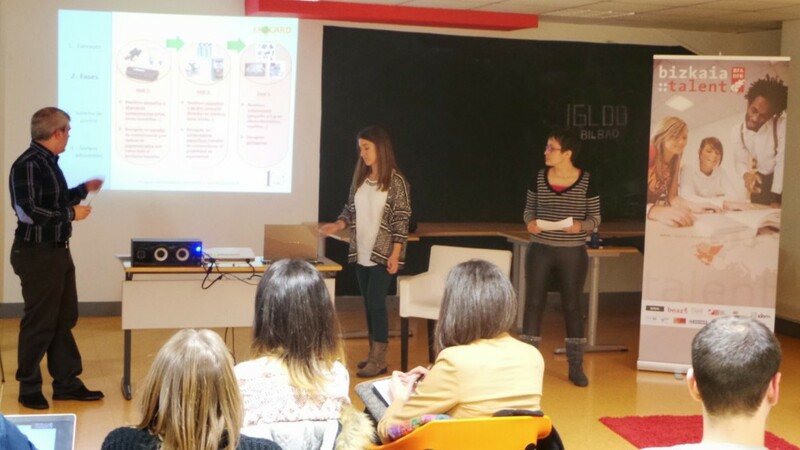 In other words, it is a platform in which the participants from both the Talentia programme and Talent Pro Bizkaia may provide their ideas to change the Bizkaia of the future. 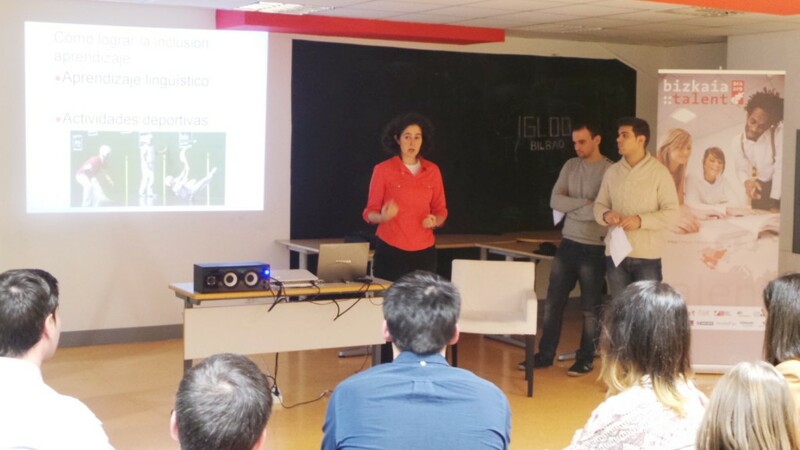 All the proposals will be assessed by experts in the field, who will evaluate them and award prizes according to the criteria of the Talentia network. 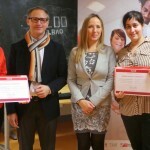 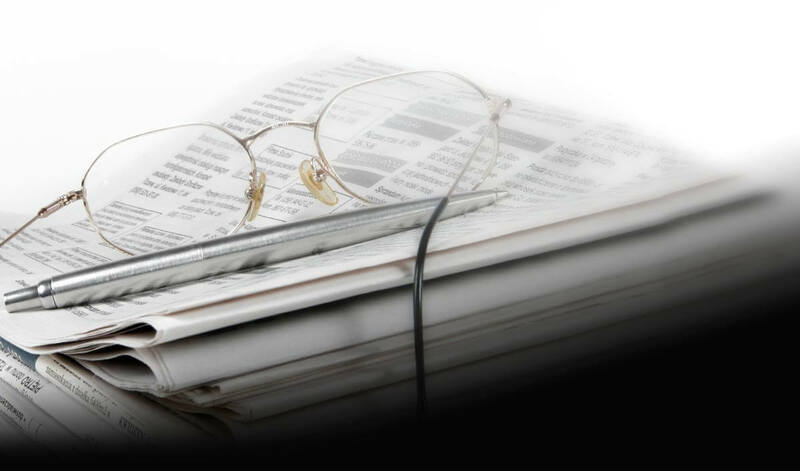 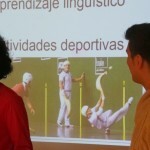 The most outstanding proposal will be awarded 3,000 Euros.